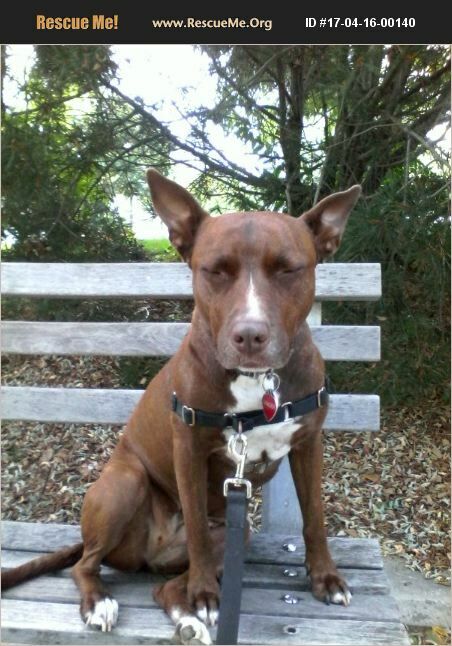 Ginger is a seven year old female Australian Kelpie/Pit mix. She is beautiful, smart and obedient, and very affectionate. I rescued her six years ago. Sadly,it is time for her to move on. She needs younger owners. A family preferred. Must be only dog in home, not good with other dogs off-leash. Looking for owners who are experienced with and love this kind of high energy dog:you will be getting a really great girl.